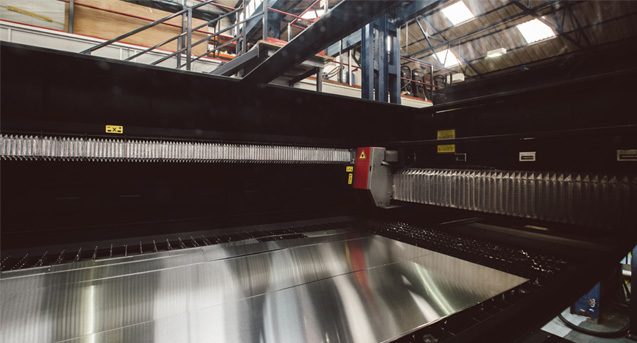 Using our in-house Laser Cutting Machine, we can cut a huge range of materials and thicknesses with incredible speed and precision. 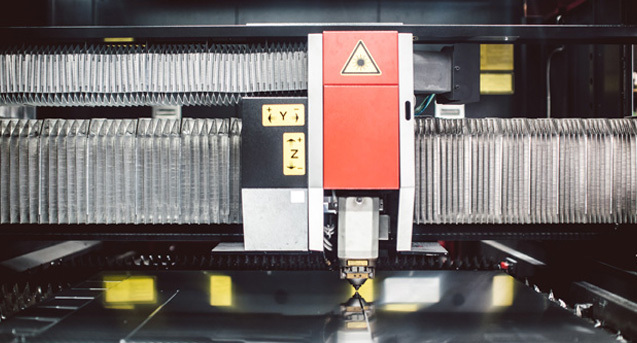 Our in-house Amada LCG 3015 Laser Cutting Machine, can cut a broad range of materials and thicknesses with incredible speed and precision. The latest Amada CAD/CAM technology adds the cutting edge to Pawle & Co. Ltd's arsenal of design and manufacturing tools, thus enabling very competitive prices. 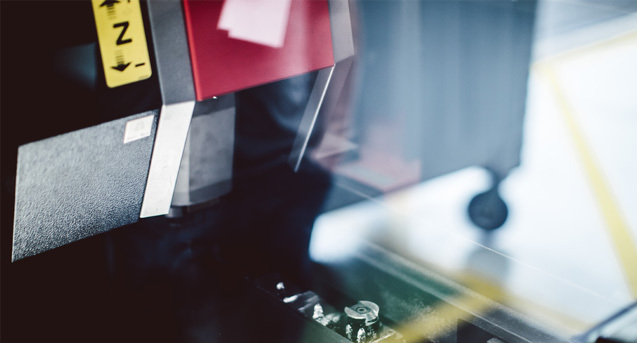 Having no tooling costs, laser cutting is very cost effective as well as being extremely fast. 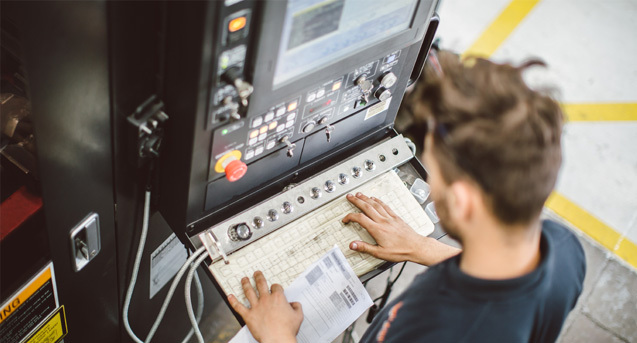 Using our CAD facilities on-site, it makes an ideal process for prototypes or production batches with the ability to make modifications easily.